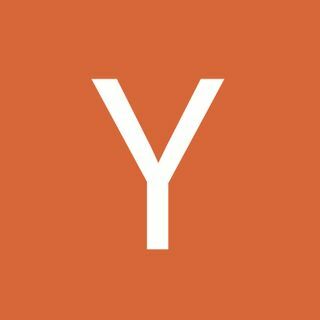 Startup School Radio is a weekly broadcast where you'll hear Aaron Harris, a partner at Y Combinator, get stories and practical advice from founders and investors. Learn how they got started, what went wrong, what surprised them, and what happened as their companies grew. Originally broadcast on Sirius XM's Business Radio powered by the Wharton school on Sirius 111.